When you’re conducting a home remodeling project from the ground up, it’s best to start with flooring. And if you wish to make this process easier and more affordable, it’s time to visit ProSource® of Amarillo. We are excited to pair you with a dedicated account manager to find the perfect flooring solution for your project. Carpet can instantly make any room feel more cozy and comfortable. At our Amarillo showroom, you’ll find the brands, styles, and patterns you’re sure to love. 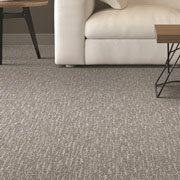 Find the right carpeting at the right price at ProSource. Available in a range of species, stains, and finishes, hardwood flooring is a timeless classic when you are looking to brighten any space with an elegant touch. At our store in Amarillo, you’ll find brands and styles that will age gracefully in any home. 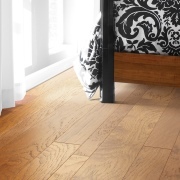 For unmatched durability and ease of maintenance, consider the benefits of laminate flooring. Made from multiple layers of material, a laminate floor can be designed to look like any number of other flooring options, including wood and stone. 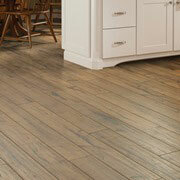 It stands up to regular foot traffic, and daily occurrences like spills and falls. 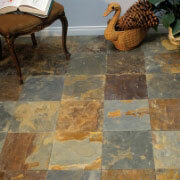 Tile is a popular flooring choice because of its longevity, durability, and ease of care. While it is typically used in bathrooms and kitchens, you can place attractive glass, ceramic, and porcelain tiles in any number of rooms in a home. The selection at ProSource of Amarillo will open your eyes and mind to the possibilities ahead. 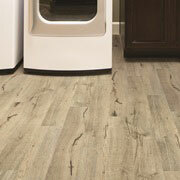 For flooring that is as unique as you, turn to vinyl, especially luxury vinyl tile (LVT) and luxury vinyl plank (LVP). Each piece is etched and styled to appeal to the eye, and can mimic the appearance of other flooring options like hardwood and stone. They can be had in any number of colors and patterns, and can be found at ProSource.